It takes one and a half hours for operatives to reach the TBM construction site, where temperatures are in the region of 37˚c, where the environment is both noisy and dangerous. As is common practice in the tunnelling industry, health and safety teams use a combination of powerpoint, classroom based and underground on-the- job training with one-to-one scale mock ups, to train TBM operatives, at considerable cost. In June 2017 FLO invited Hobs Studio to take part in a Dragon’s Den style competition funded by Thames Tideway, The Great Think Innovation Challenge, to compete for funding for new ideas to improve safety, productivity, diversity and the environment. 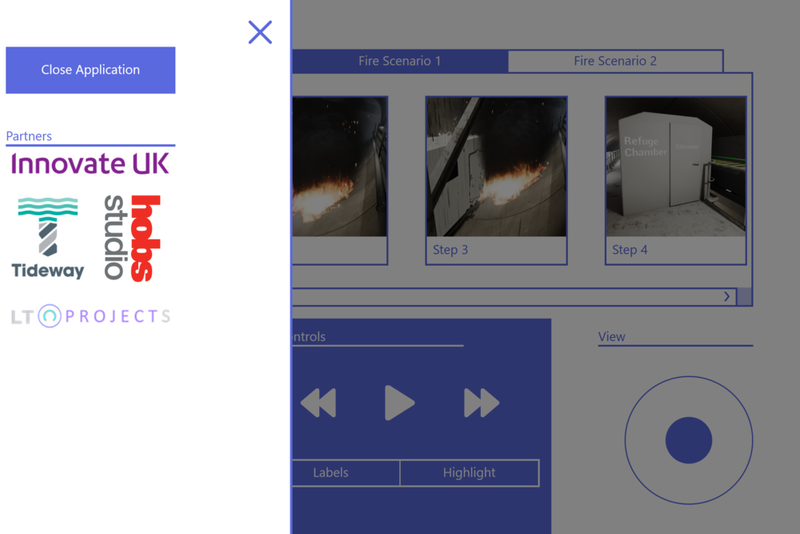 Out of five competition entrants, Hobs Studio was the only one to secure the full £20,000 prize to develop a VR training prototype that was cost effective, portable, accessible and interactive, covering remote site orientation and health and safety training before entering hazardous environments. Hobs studios approached LT-Projects via recommendation from Optoma projectors to discuss project to apply for Innovate UK grant from technology strategy board: emerging and enabling technologies. 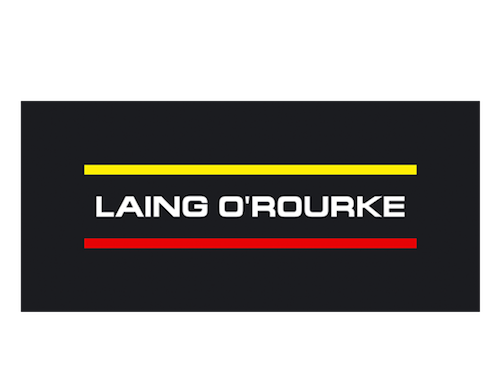 LT Projects was the projects sole SME brought on board to offer conceptual design direction and programming skills for the UI development and methods to interface with the 3d models and digital twinning systems. Our role was two fold. We were tasked with developing a UI to offer intuitive control and navigation within the immersive environment for moderators and demonstrators during H&S training modules specifically TBM (tunnel boring machine environment) and to develop a usable real world 2 way interface with the digital model and offer user friendly navigation, status reporting and information retrieval within the virtual space. 2 – Help investigate and develop a cost effective hardware/software projection solution for content delivery within cave projection system using high end computing and 3D VR simulated content delivery systems for a 3 wall immersive presentation system. The requirements were that the real world solution should be mobile, simple to setup , robust and user friendly and delivered to a budget to suit the commercial expectations within the market. Alongside the creation of the 3D spacial model LT-Projects acted as consultant ensuring the models and sound would deliver the required experience. We delivered the environment using our partners Optoma and their UST technology, and active shutter 3D glasses to deliver the video content. Nvidia quadro sysnc GPU tech and Vioso anyblend. We designed and programmed a bespoke tablet control interface (BTCI) in C++ to navigate the spacial model in the Unreal 4 game engine.